The minister who played a pivotal role in supporting a fishing community when the Nancy Glen prawn trawler sank has died. A historic lodge, set against a picturesque back-drop of colourful shoreline and with direct access to the glistening waters of Loch Fyne, would make an ideal home for a nature lover. The wife of Nancy Glen fisherman Przemek Krawczyk has described her husband as her ‘everything’ almost four months after his death. A criminal investigation has been launched into the double fatal sinking of an Argyll fishing boat. The widow of a fisherman drowned in the Nancy Glen tragedy on Loch Fyne has paid tribute to her husband ahead of his funeral, due to take place on Saturday. Bodies recovered from the Nancy Glen trawler which sunk in Argyll’s Loch Fyne three months ago have been confirmed as those of two missing fishermen. The wait was over for the families of two crewmen missing since the Nancy Glen went down in Loch Fyne as the boat was raised with human remains on board yesterday. The Nancy Glen fishing vessel has been raised from the seabed in an attempt to recover the bodies of two missing fishermen. An attempt to lift the fishing boat Nancy Glen and recover the bodies of two missing crewmen was under way on Loch Fyne last night. The wife of a fisherman who was killed in the Nancy Glen tragedy has told how her daughter speaks to her dad every night asking him to ‘take the rocket and fly’ home to her. Debris has been cleared from a sunken fishing boat in preparation for an attempt to lift the vessel. Preparations will be under way before the end of the week to lift a sunken fishing boat and recover the bodies of two men believed to be aboard. The bodies of two missing fisherman could be brought home to their families after the Scottish Government yesterday pledged to work with salvage specialists to raise the wreck of the Nancy Glen, which sank in Loch Fyne last month. A survey of the sunken fishing vessel Nancy Glen has been completed by investigators. A sonar scan of a sunken fishing boat is to take place today after an emotional ceremony at the weekend, as a community awaits for two men lost at sea to be brought home. A large candle is to be lit by the quay of a fishing village as the community awaits for two men lost at sea to be brought home. 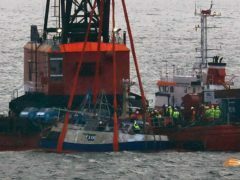 The government body responsible for investigating the sinking of a fishing boat in Loch Fyne has revealed it won’t raise the wreck as part of its probe. The captain of Everton Football Club has lent his support to a campaign by a west coast community to raise a sunken fishing boat as quickly as possible. A fishing community in mourning is reaching out to everyone from Paul McCartney to the band Kasabian in a campaign to “bring our boys home”. A west coast community is battling to raise a fishing boat which sank last week with the loss of two men as soon as possible. A fisherman’s association has raised over £40,000 to help retrieve the bodies of two fishermen believed to be trapped in their capsized boat in Loch Fyne. An entire west coast village fishing fleet was out in force yesterday searching for two men lost at sea, after a prawn trawler went down just outside the harbour. Rescuers have been searching through the night for two fishermen missing in Argyll and Bute after their vessel capsized. 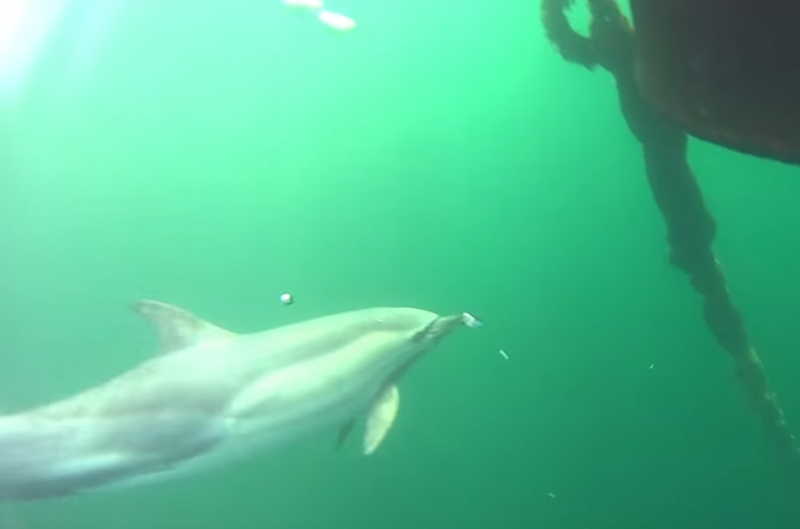 Magical underwater footage of dolphins swimming in a Scottish sea loch has emerged online. 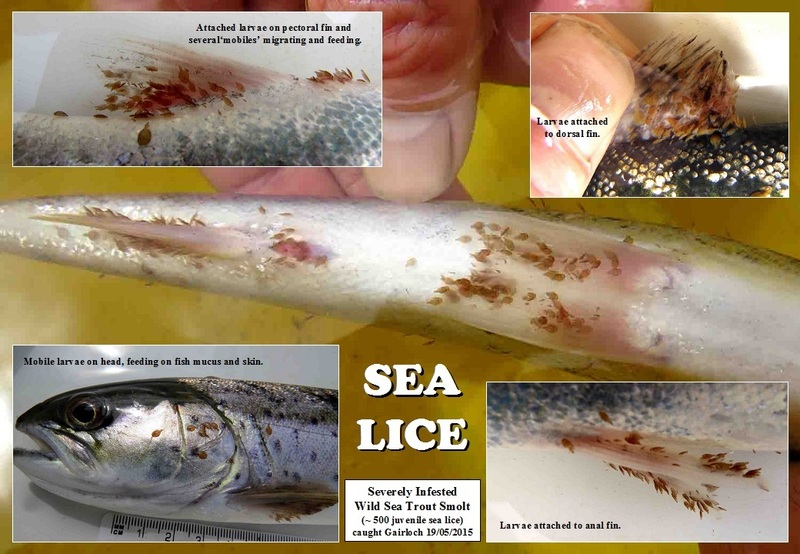 A call is being made for the Scottish Government to get tough on fish farms after an "explosion" of sea lice levels in two Highland lochs. 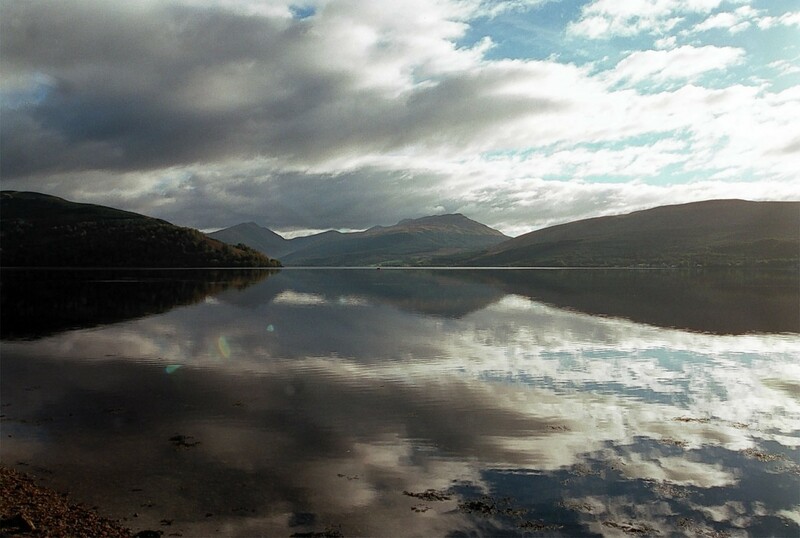 Argyll and Bute Council is warning about raised levels of naturally-occurring algal toxins at a number of lochs in the area.